With ALR’s vast Case experience, we know exactly what to have “On Hand” to get your broken down machine going ASAP! Up until more recent times, with the introduction of the Iveco engines – the design of the Case CDC (B series Cummins) engine has allowed us to carry a number of items that will fit almost the whole range Case Equipment. Full Range of Hydraulic Seals – that allow us to reseal just about any cylinder on any model. We also cater for many of the popular mini excavators – with most filters in stock. Seal kits for hydraulic cylinders are also available. We carry out Inspections on used machinery on your behalf. Remember, we are highly experienced regarding Case Construction Equipment. 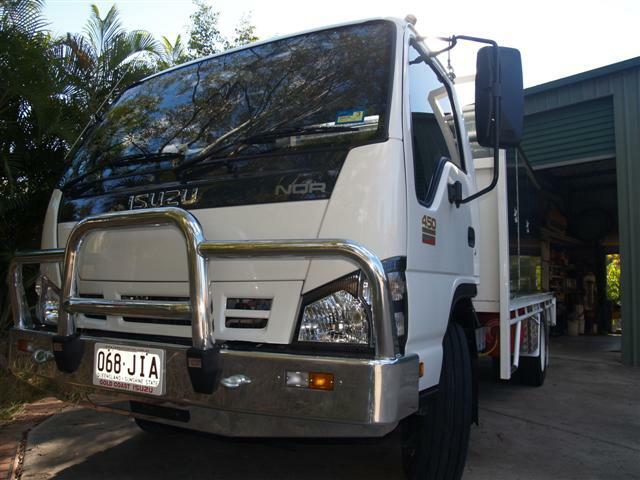 However, if you need an opinion on the condition of a machine that is for sale in the Brisbane region we are happy to provide you with either a verbal or written inspection even provide photos of critical areas for your peace of mind. This entry was posted in On Site Service and tagged 580sle, 580sm, airman, ALR, backhoe, bobcat, case equipment, CAT, cnh, dozer, earthmoving, hitachi, hydraulic, ji case, kobelco, loader, machinery, mini excavator, new holland, oil leaks, on site servicing, preventative maintenance, save money, service tips, Skid Steer, yanmar. Bookmark the permalink.